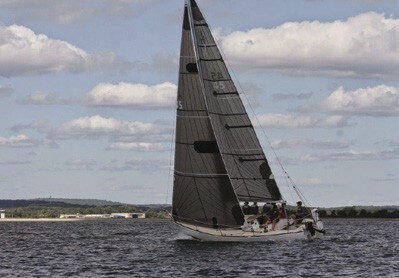 Southeastern Connecticut sailor Prescott Littlefield will lead a team of Mystic River Mudhead Sailing Association sailors in the Hospice Regattas National Championship, which will be held April 28 – May 1 in Galveston, TX. 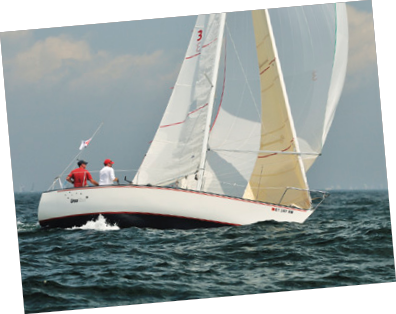 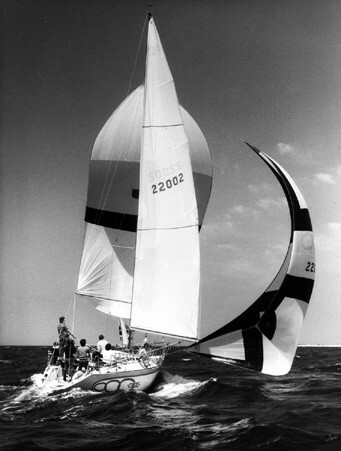 On Wednesday, November 18, the Mystic River Mudhead Sailing Association will host a presentation by yacht designer Rod Johnstone, who will discuss the history of J/Boats. 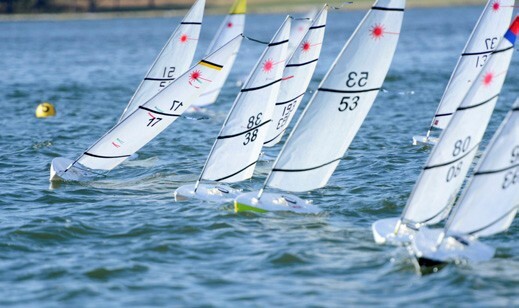 Even better, ask any of the Mudheads who race radio controlled, quarter-scale Lasers off a 30-foot pontoon boat in Wickford, Rhode Island on Thursday evenings in season. 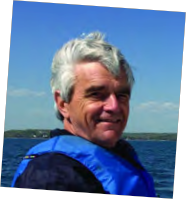 In a presentation hosted by the Mystic River Mudhead Sailing Association, yacht designer and builder Bob Evelyn will speak at Mystic Yachting Center, located on the grounds of Mystic Shipyard at 100 Essex Street, Mystic, CT on Wednesday, November 12 at 7 pm.